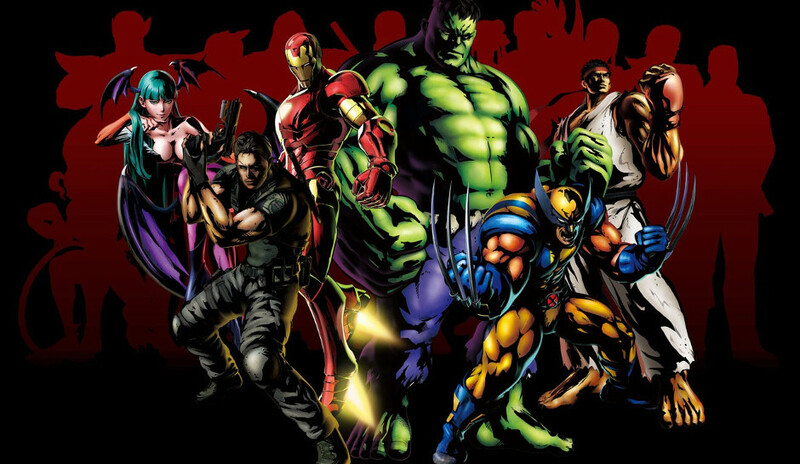 There's a rumor floating around that there will be a new Marvel Vs. Capcom in 2017 and that the announcement will happen during the PlayStation Experience Event (more on this in a subsequent post) in a few days. I'm not sure how I feel about this one. I liked Marvel vs Capcom 3 but I didn't enjoy it as much as Marvel vs Capcom 2. I felt like it was missing something but hopeful the next iteration can fix that. Looking forward to seeing if this is true of not.